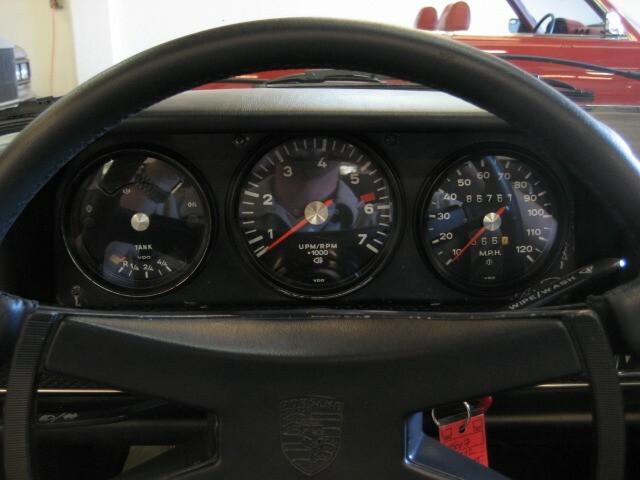 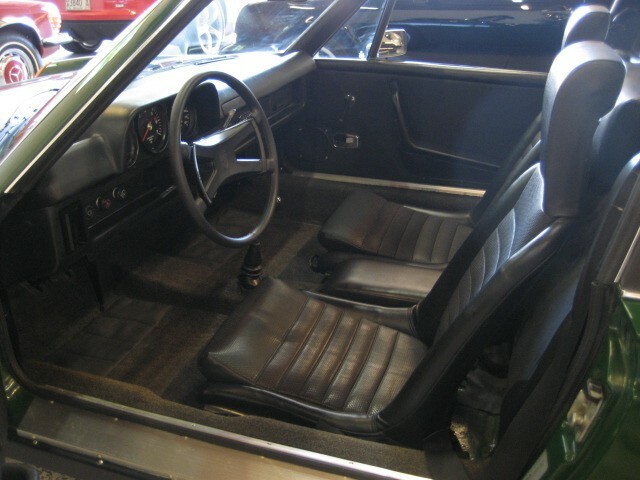 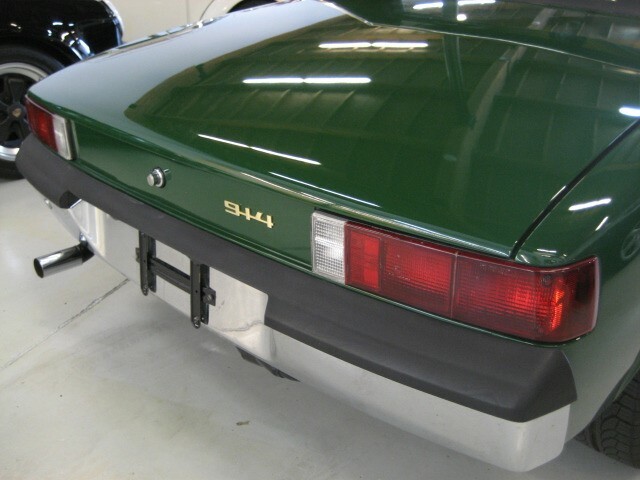 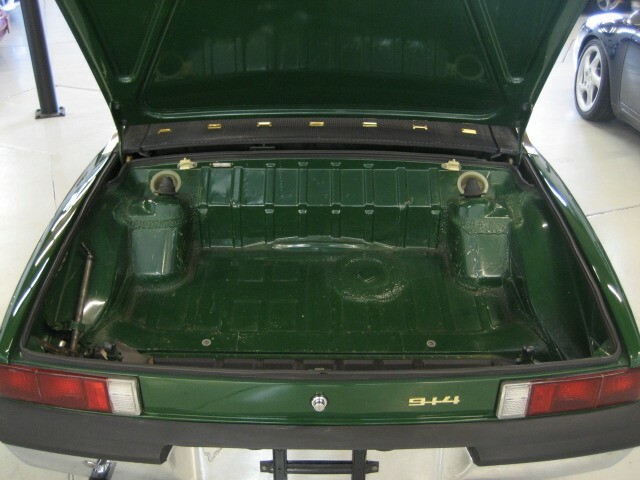 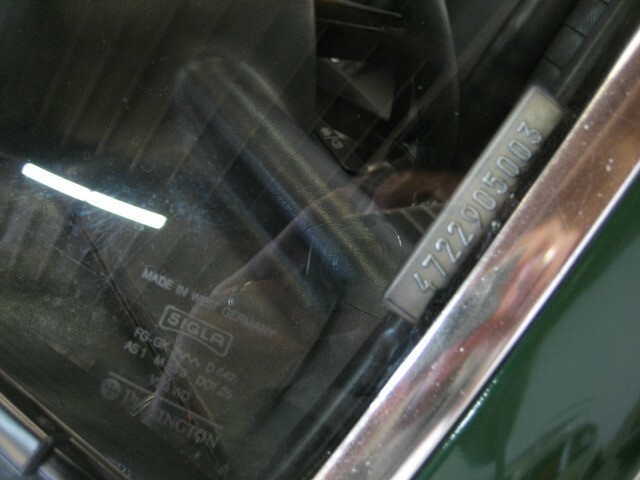 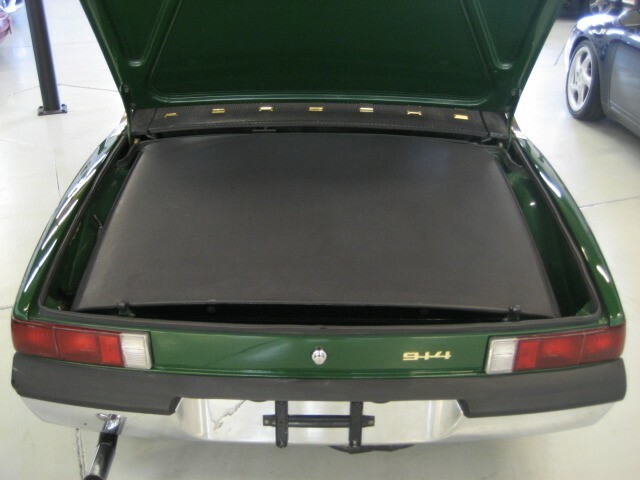 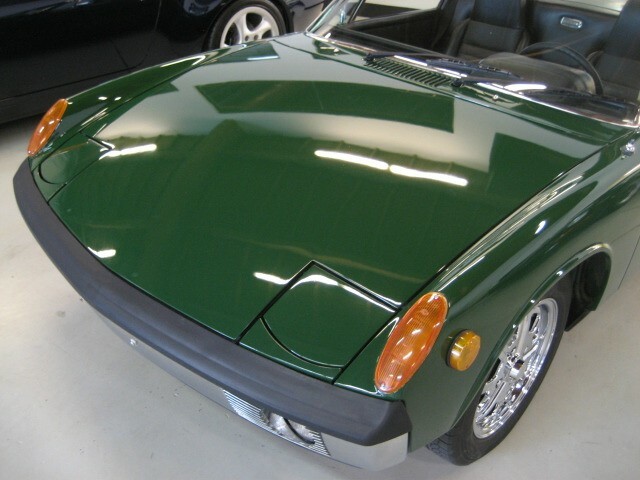 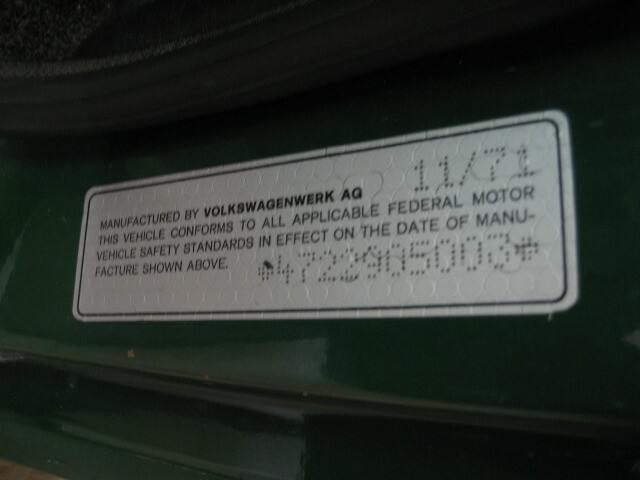 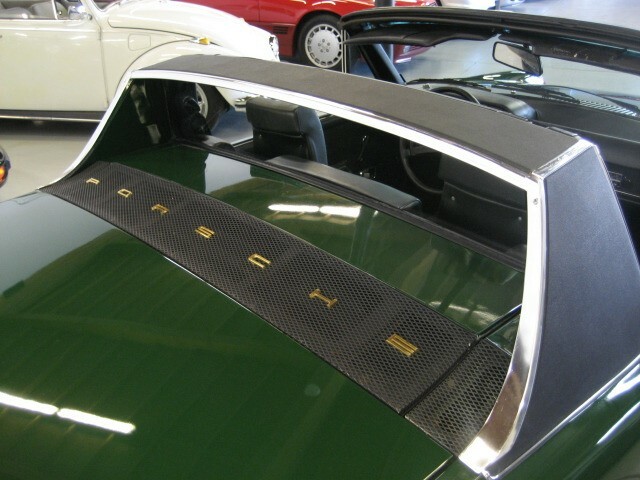 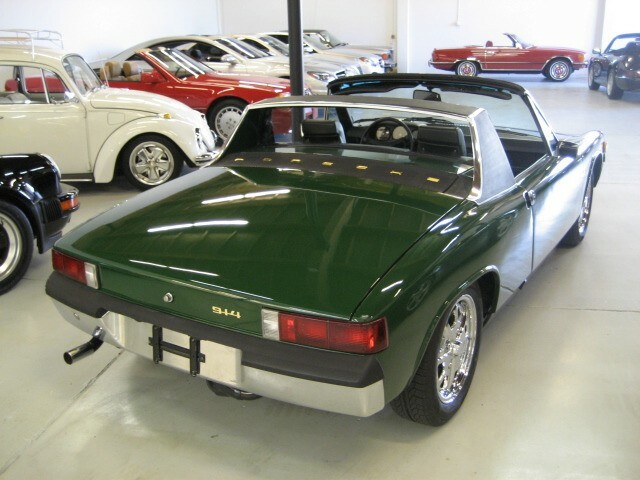 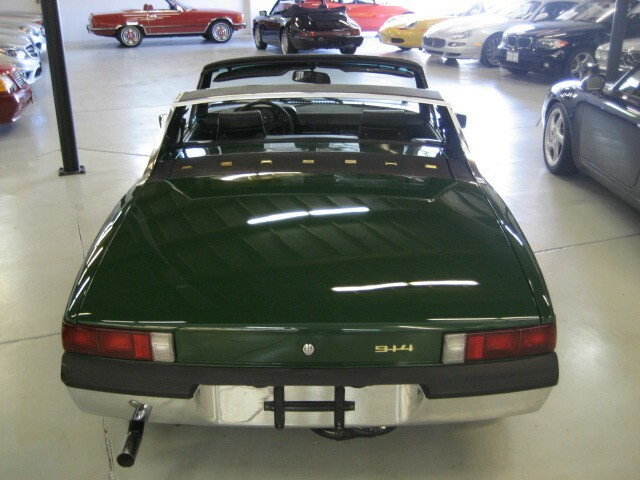 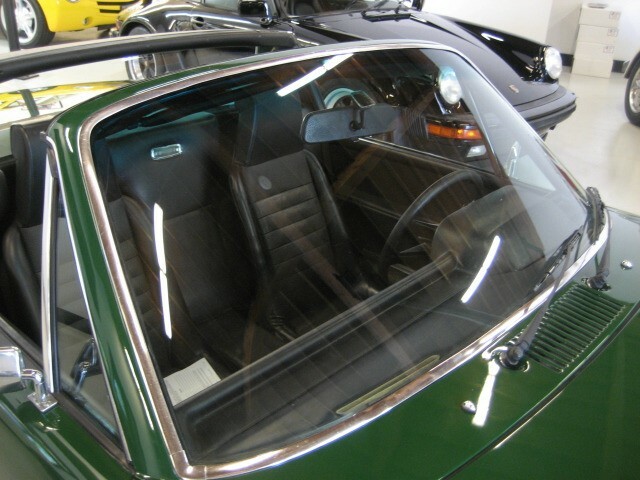 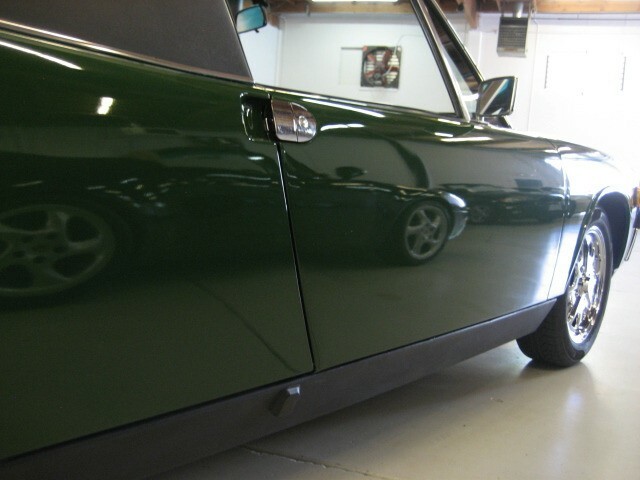 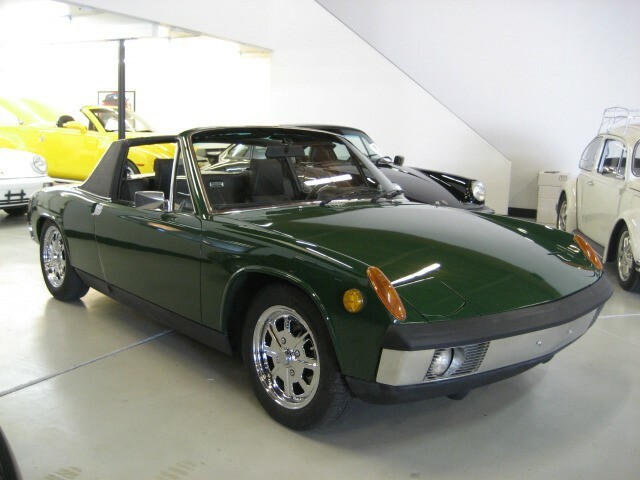 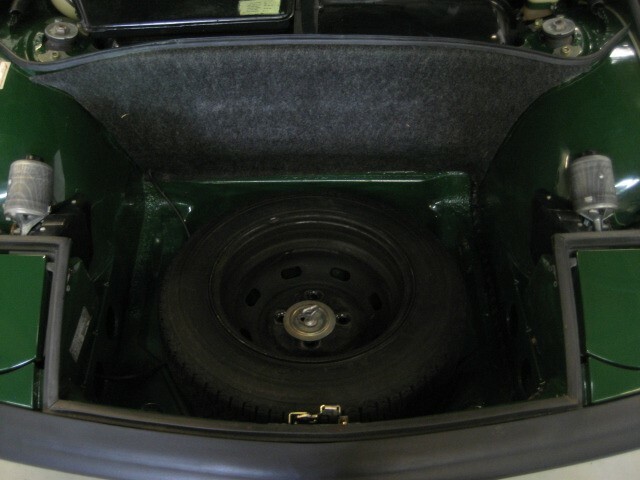 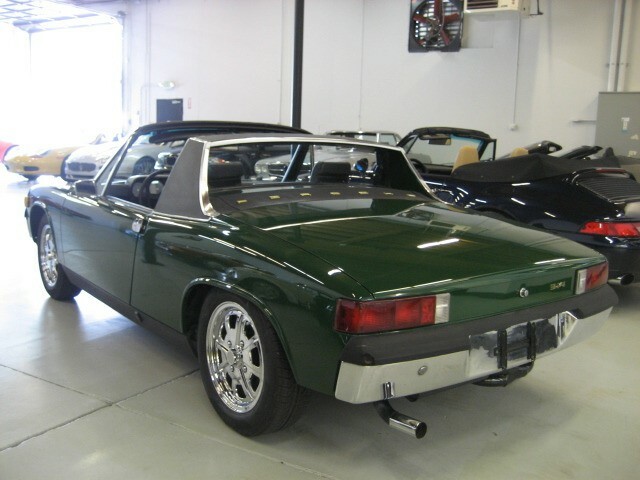 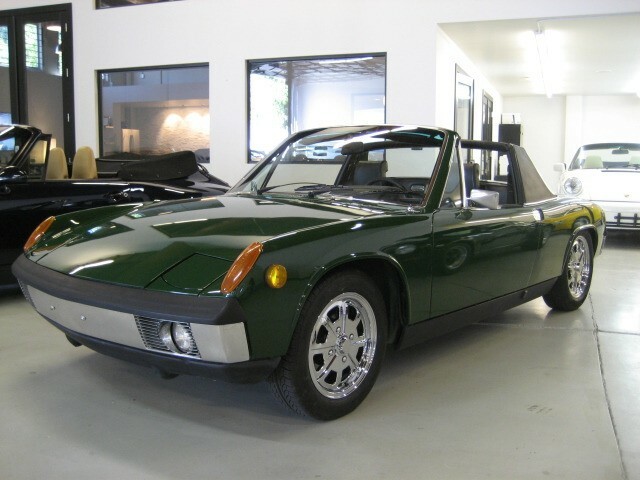 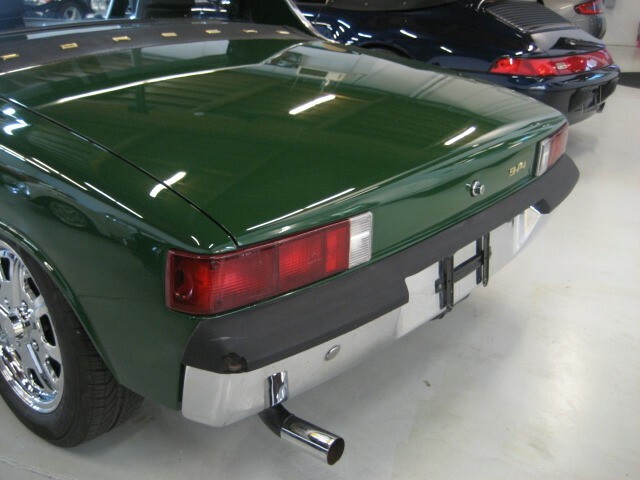 Striking 1972 Porsche 914/4 1.7 in Irish (Forest) Green with Black. 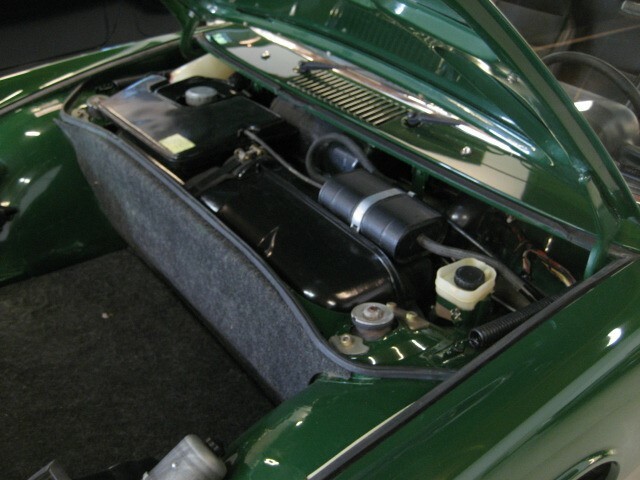 Thousands invested in recent paint restoration along with upper end rebuild, new heads, pistons, valves, etc with single Weber carb. 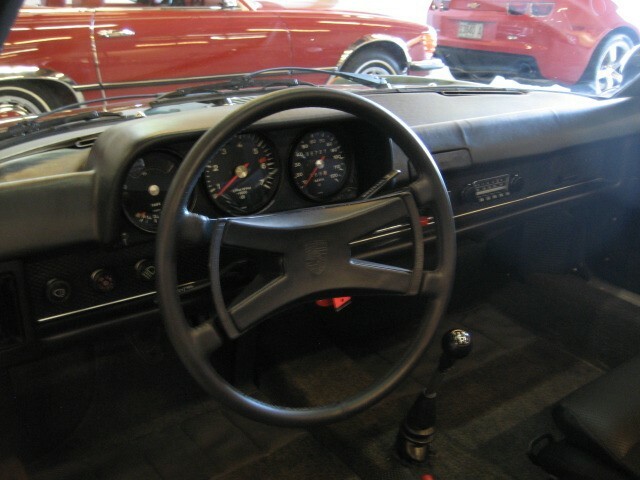 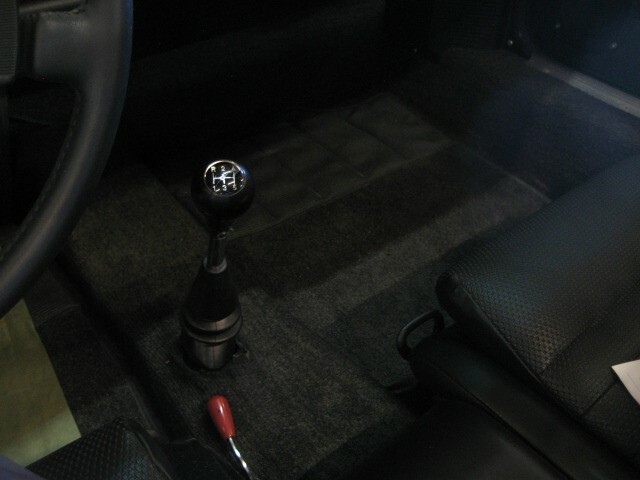 Side shifter linkage, Red line fuel pump, Bursch Muffler, rebuilt brake calipers, new tires with new Empi Alloy Wheels. 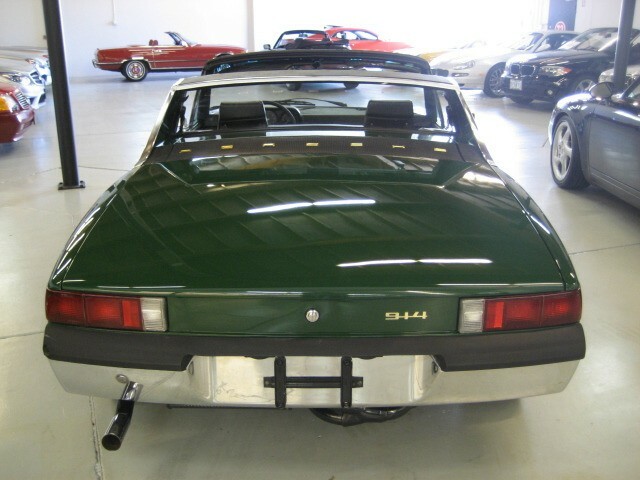 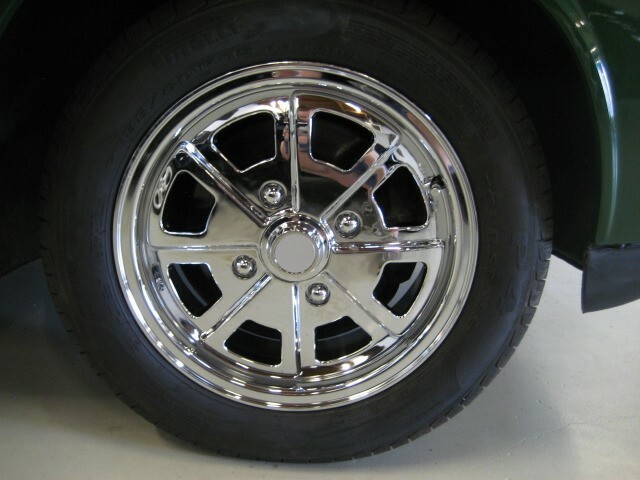 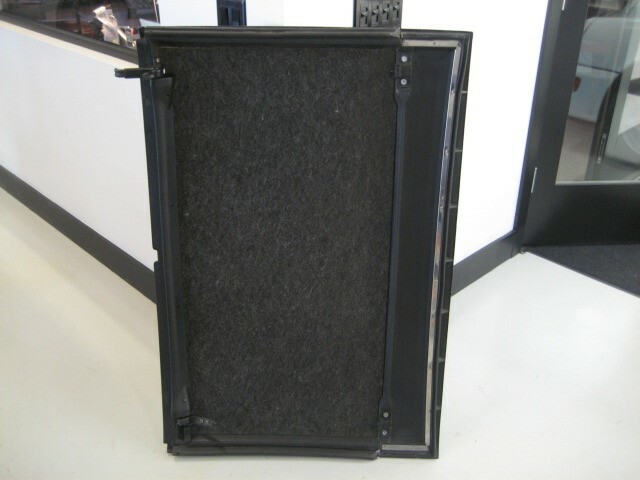 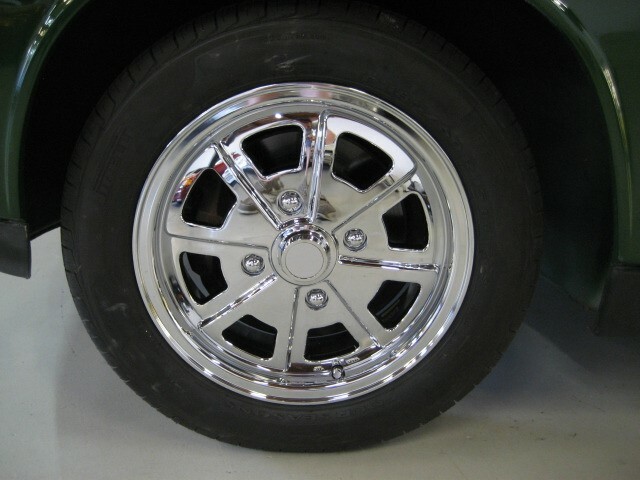 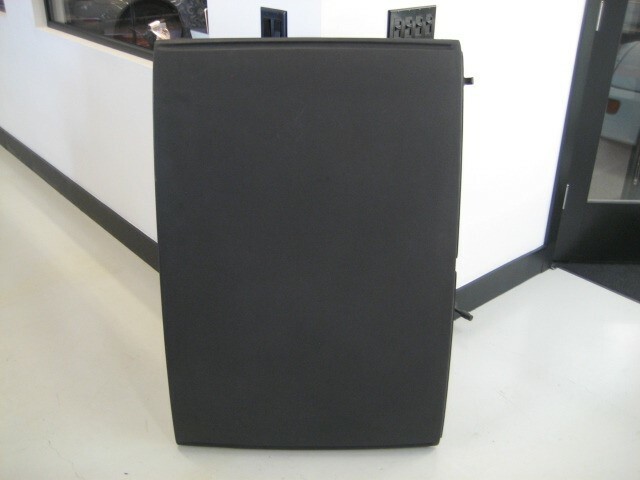 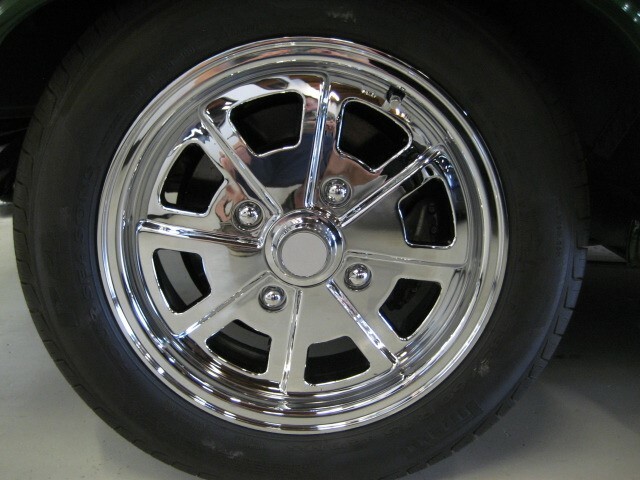 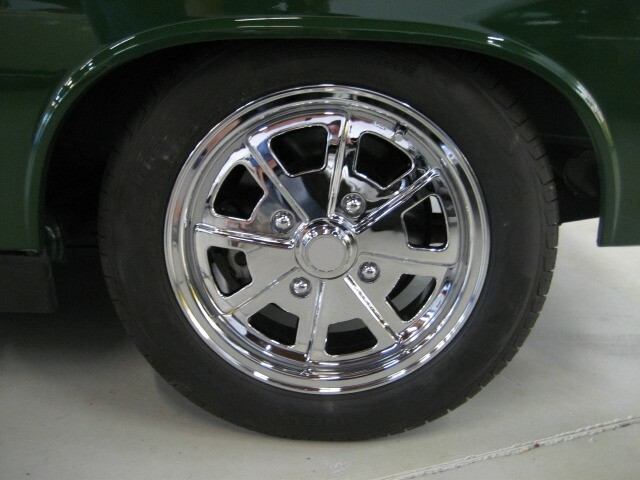 Extremely solid body, wheel wells, spare well all rust free. 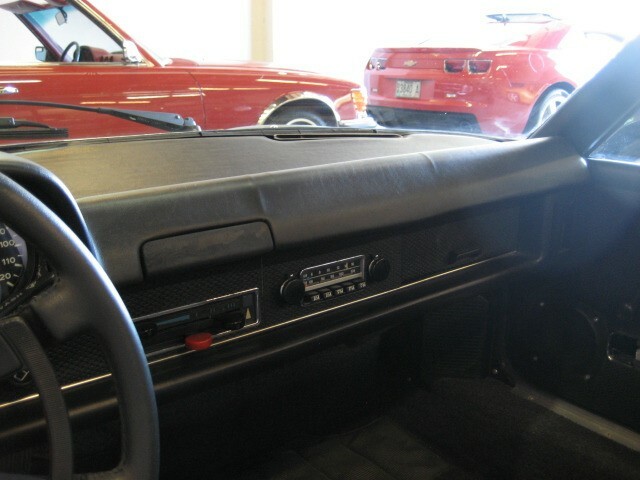 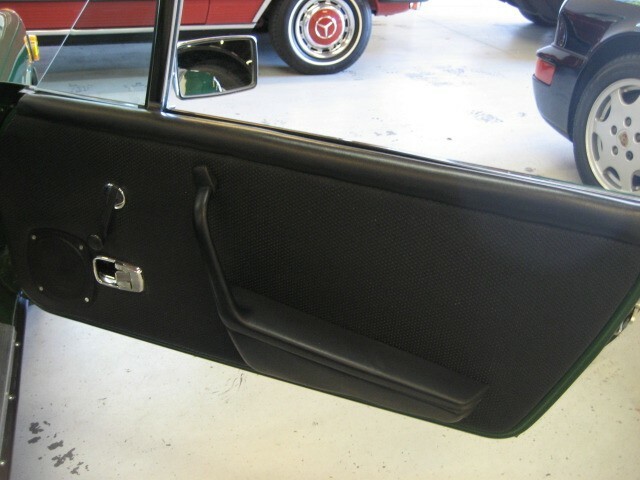 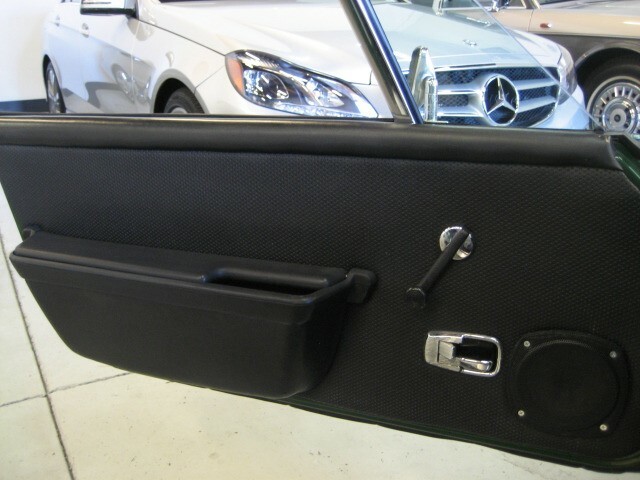 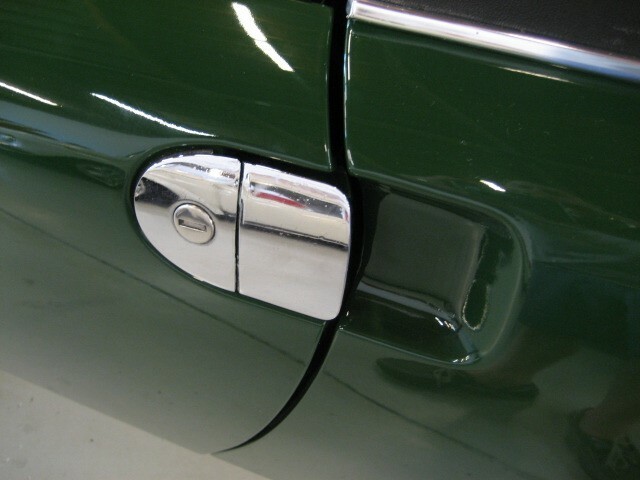 Previous dash repair for (typical) cracks, but still looks good. 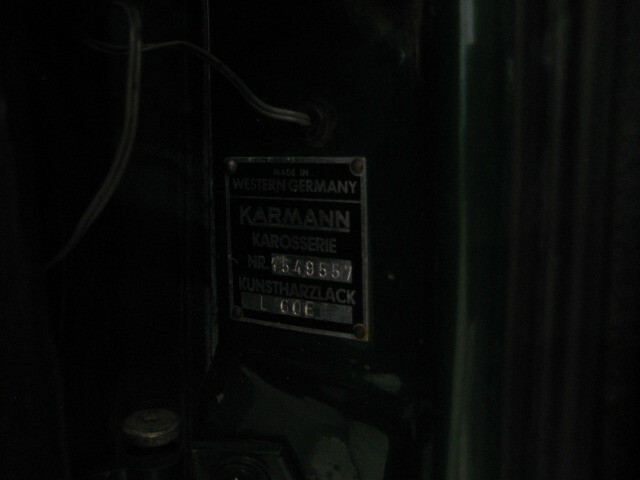 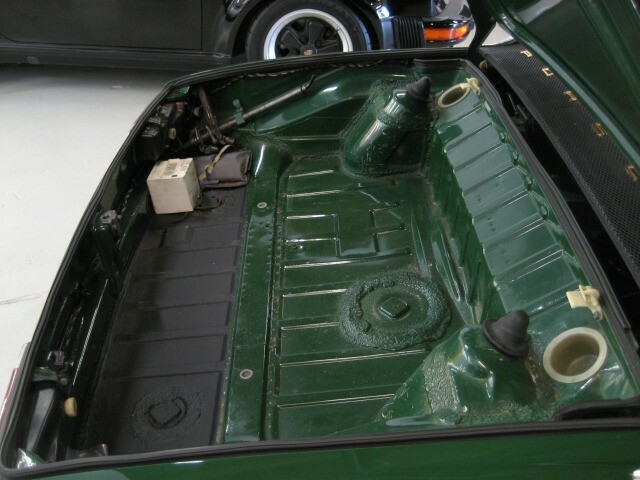 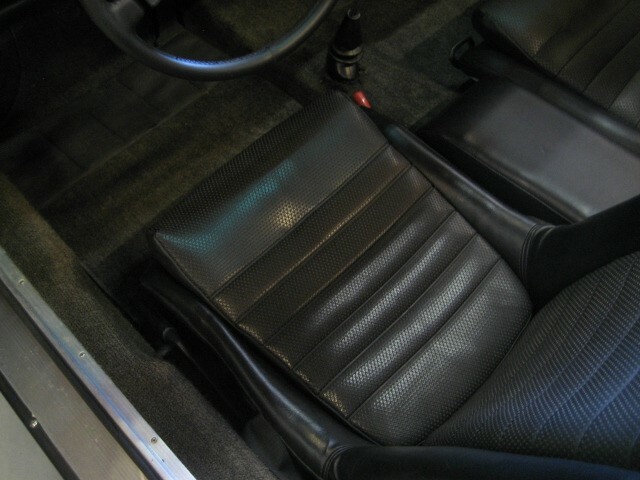 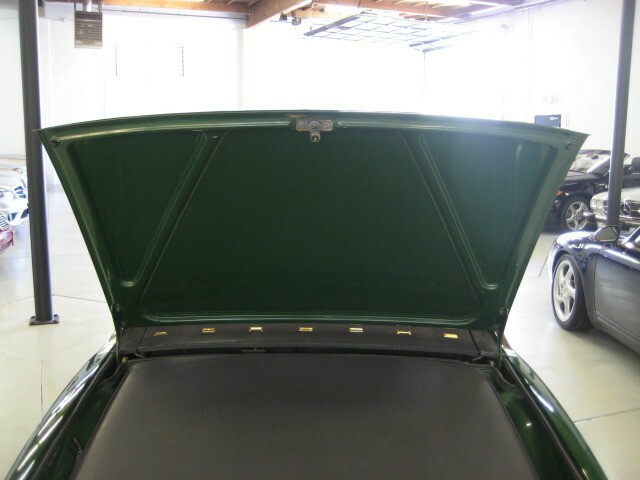 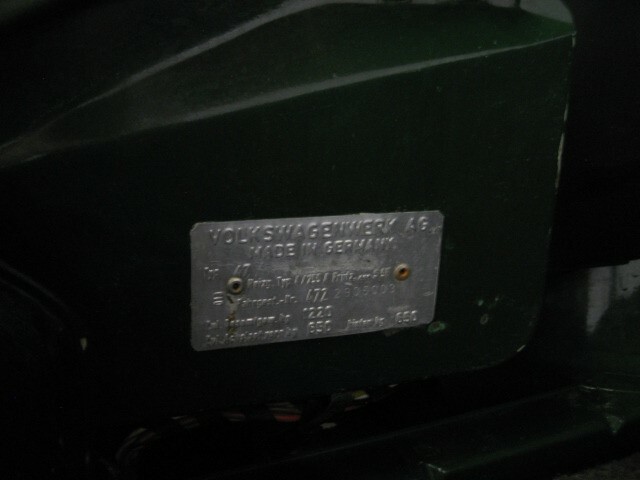 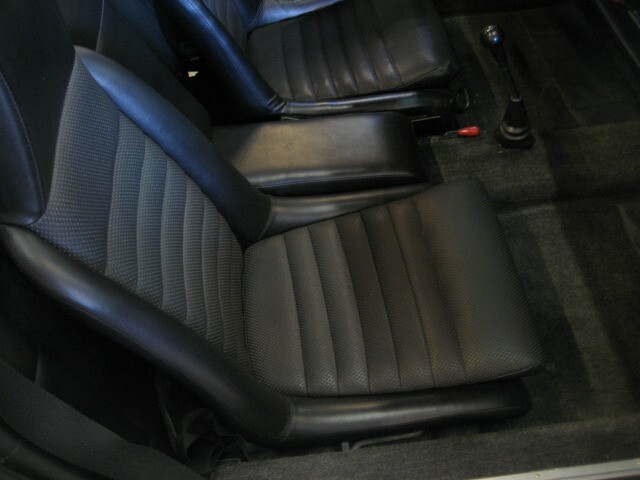 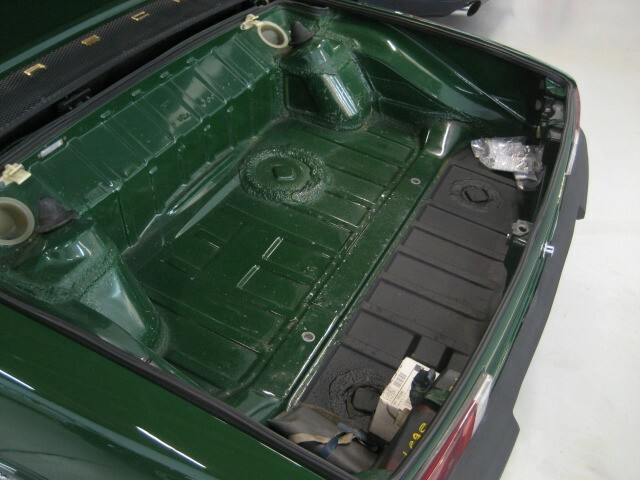 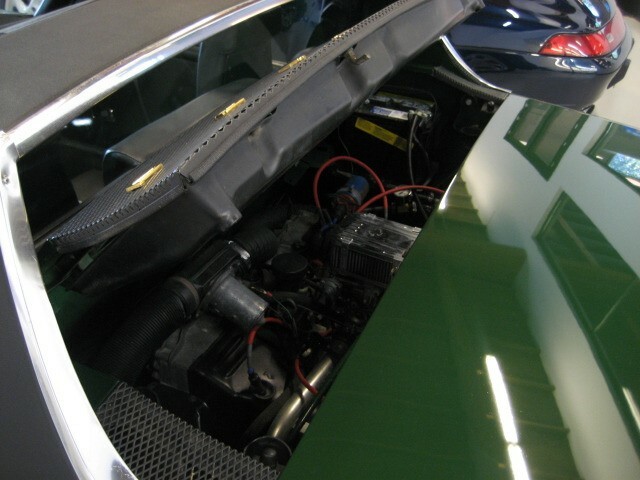 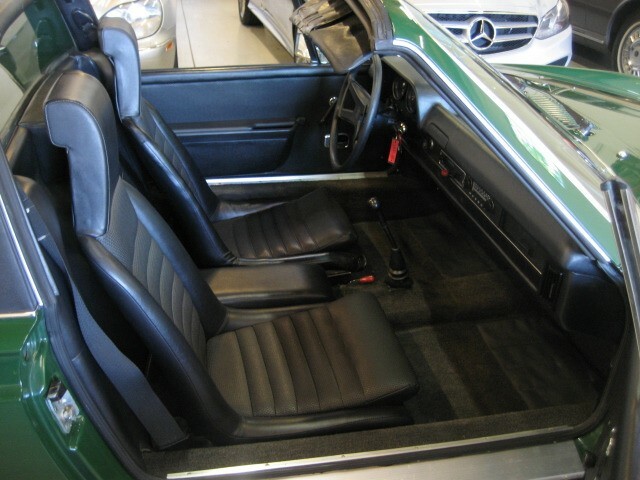 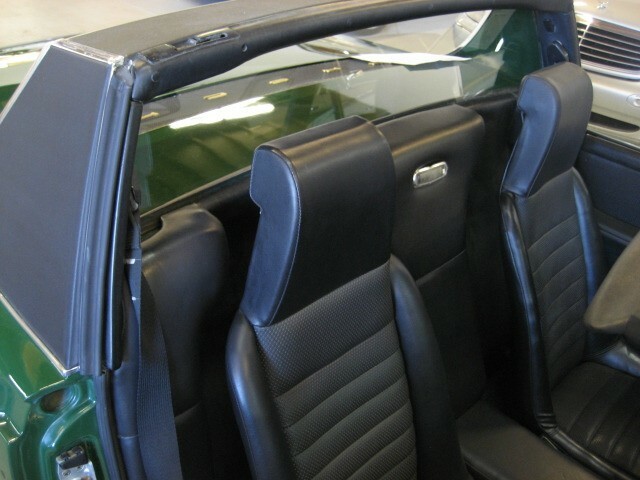 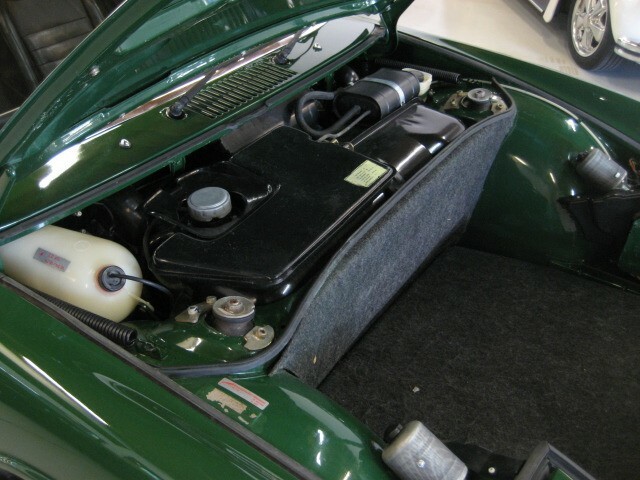 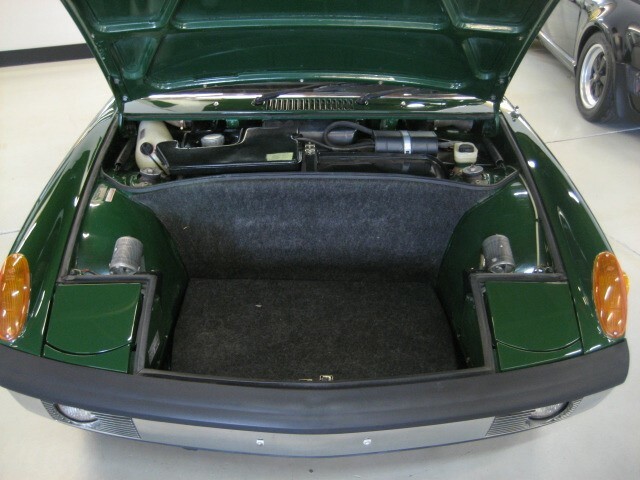 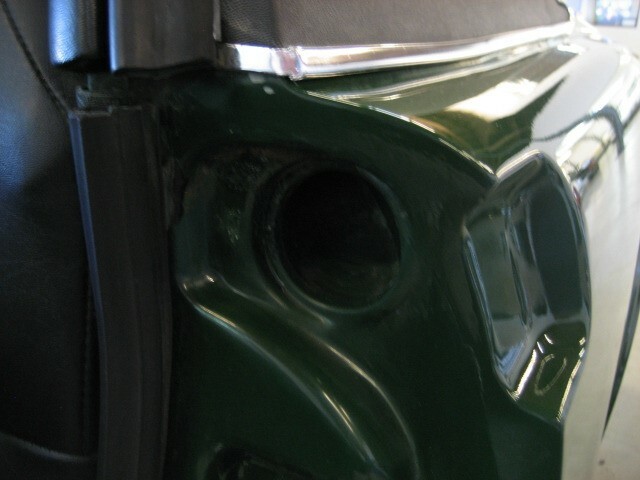 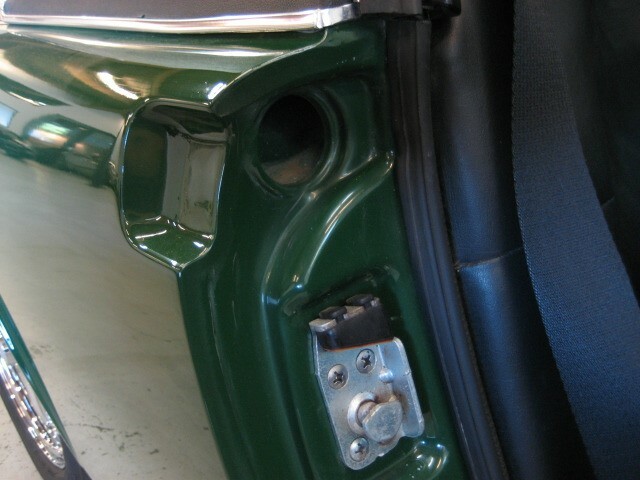 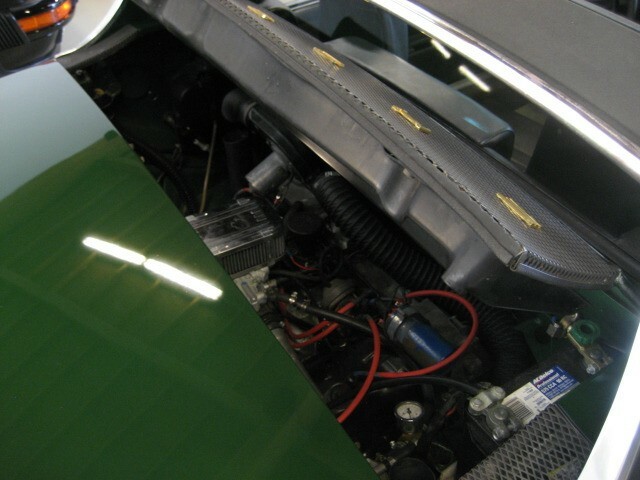 Irish Green Paint looks “Ten Feet Deep”, remarkable interior, overall an extremely high grade 914, very nice example. 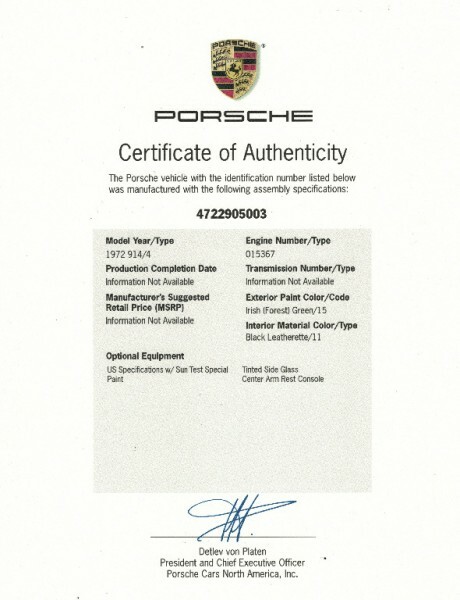 Complete with COA, Owners Manual. 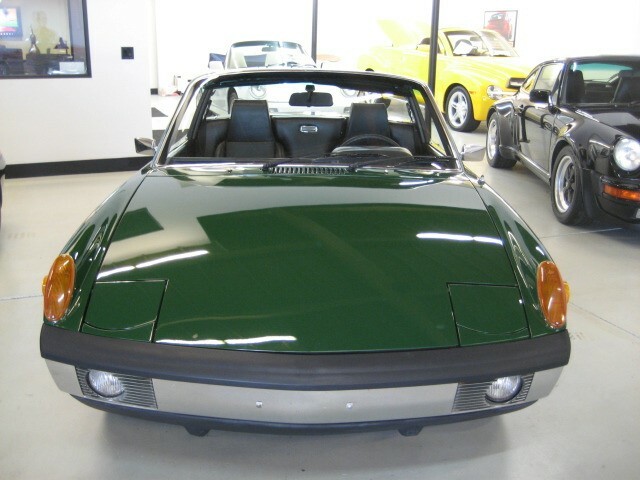 A great start or addition to your collection !